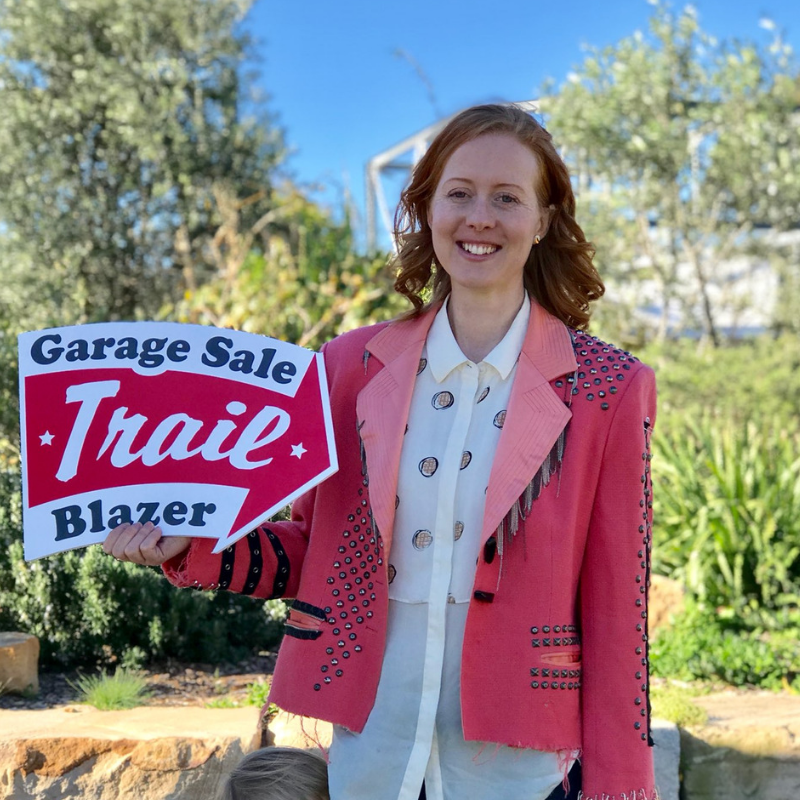 To consume less in today’s world may be an act of silent rebellion, but we met up with the legend who’s given a gorgeous redheaded face to living a life of zero waste. Melbourne is famous for lots of things, great coffee, pastel coloured fixies, and talented redheads, (yep think Clare Bowditch and Luke McGregor). But for an iconic Victorian (and proudly ginger) trailblazer you need look no further than Erin Rhoads. Erin (or the Rogue Ginger as most people know her) is an institution in the zero waste world. Yep, zero waste has a world. So what is a Zero Waste lifestyle? Erin who continues to look surprisingly fresh faced for a first time mum, explains, “its choosing to avoid waste being created and going to landfill by refusing, reducing or reusing.” Sounds hard right? Well we have to admit that Erin (who has been practicing living this way since 2013) has pretty much got it nailed these days, but not without some years of serious commitment and a lot of trial and error. So for someone who’s a serial, secondhand shopper, what’s the weirdest thing Erin has found for sale you ask? “The latest one was someone selling glass jars filled with dried pasta – I think this was a 90s thing when people had dried pasta sitting on countertops as decoration but you never cooked with it. The pasta looked about 30 years old.” Lucky for Erin she’s got a cupboard full of her own pasta from this century and she’s also uncovered some real gems like a beautiful, vintage jewellery box (phew). Since Erin started her blog outlining her journey, she’s smashed some serious success with appearances on ABC Radio, BBC World and Channel 10’s The Project. She’s shared everything from how to buy at bulk food stores, to the recipes she uses to create her own make-up from household ingredients. Now she outlines these (and heaps of other hot tips to throw away less without having to give up a modern life) in her new book, “Waste Not” and damn it brings the feels for an aspiring waste activist. Swoon. So next time you’re in Melbourne and you see a flash of ginger sail past on a pastel coloured bike, maybe its just the sign you need. Maybe its time to drink that next take-away coffee from a reusable cup? Or maybe its the chance to cook up revenge by way of some vintage bolognese for a dodgy ex? Either way we reckon its worth a shot.